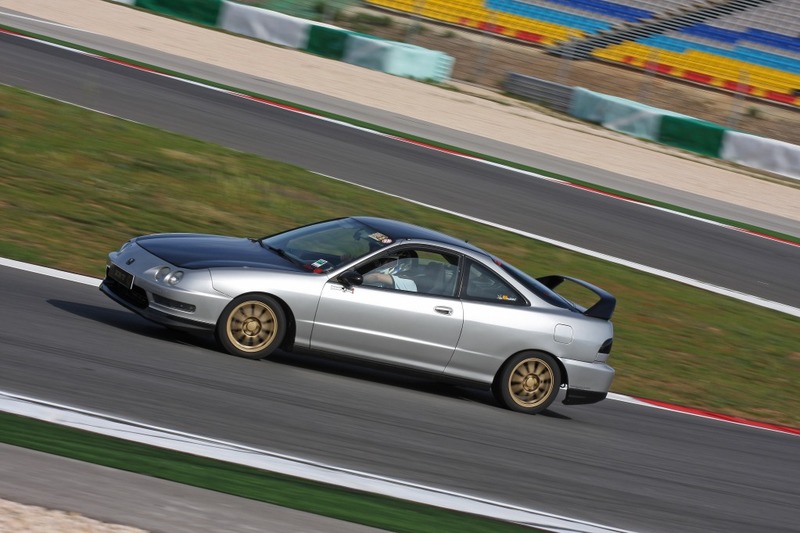 KlanHonda members join up with 103Octanos members to make a 6+ hour trip to Algarve; Portugal. 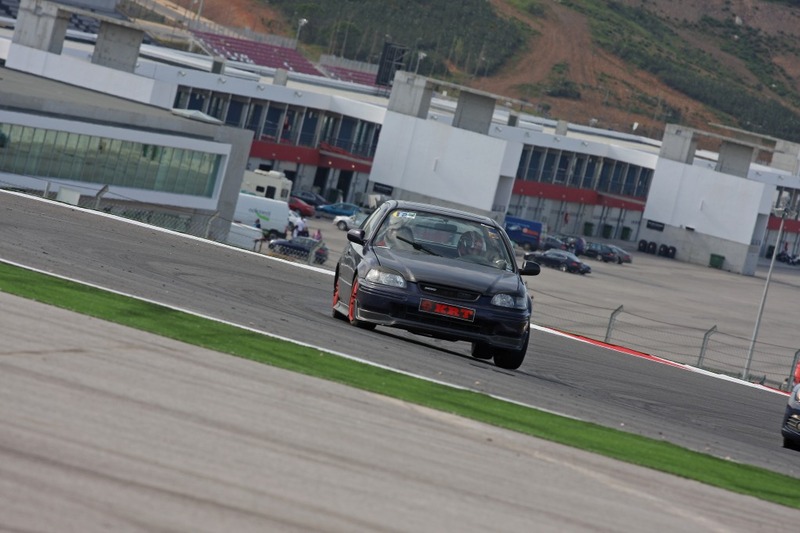 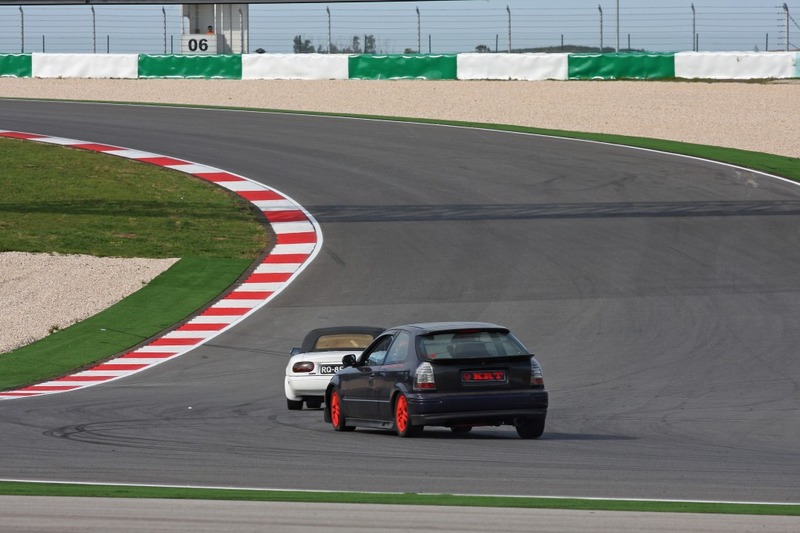 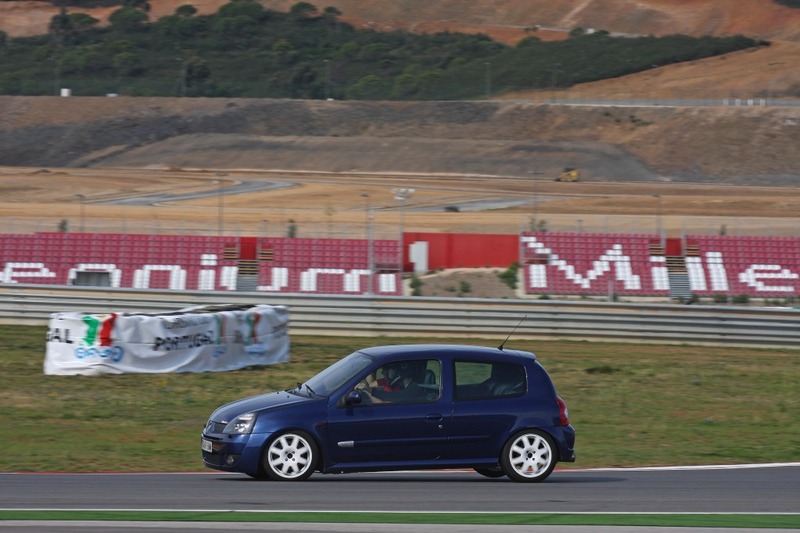 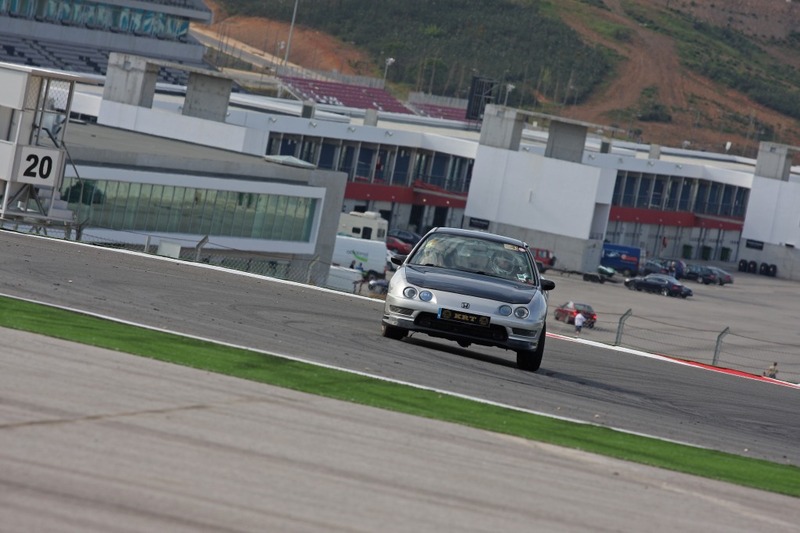 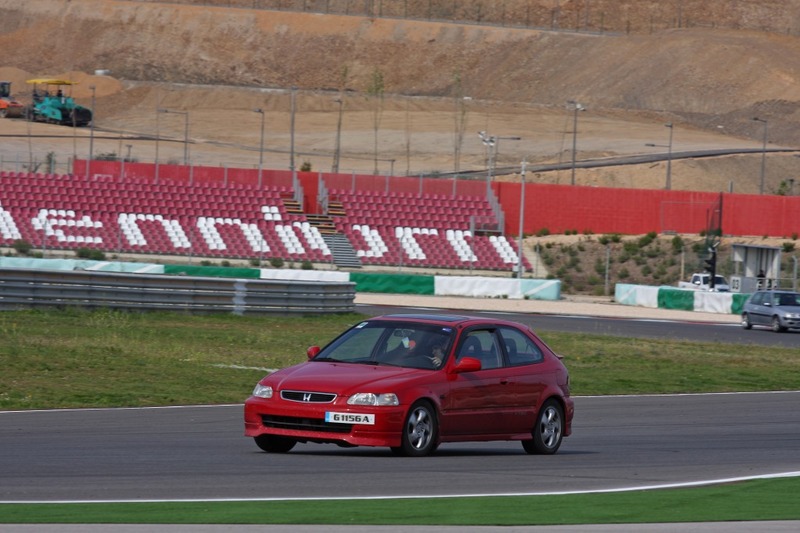 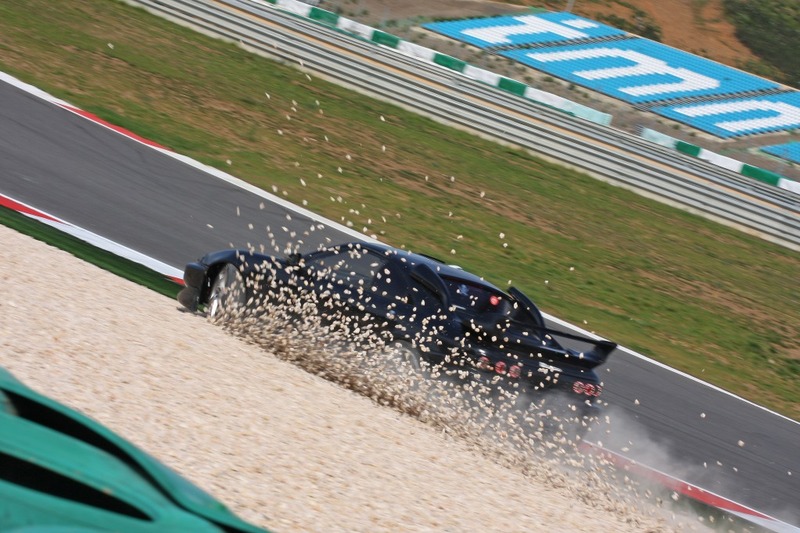 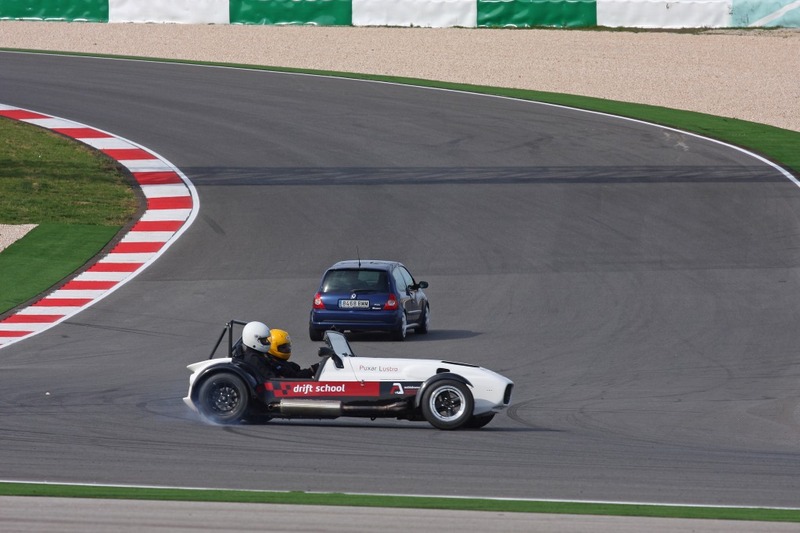 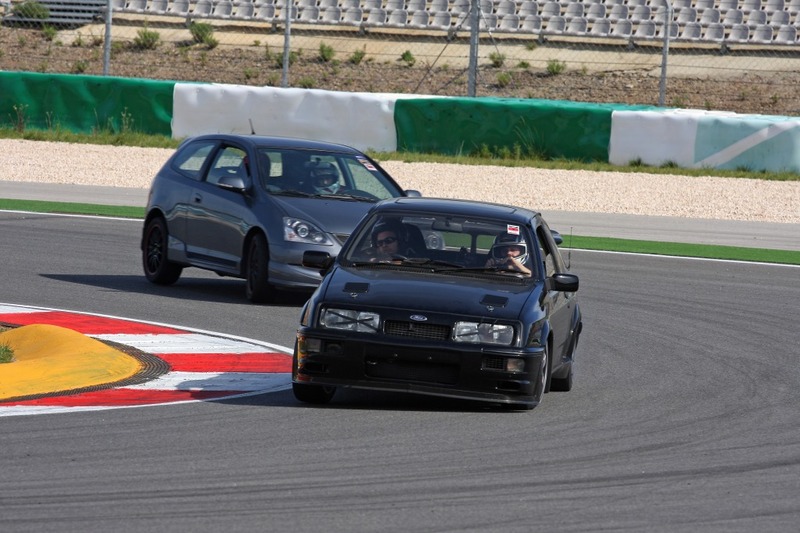 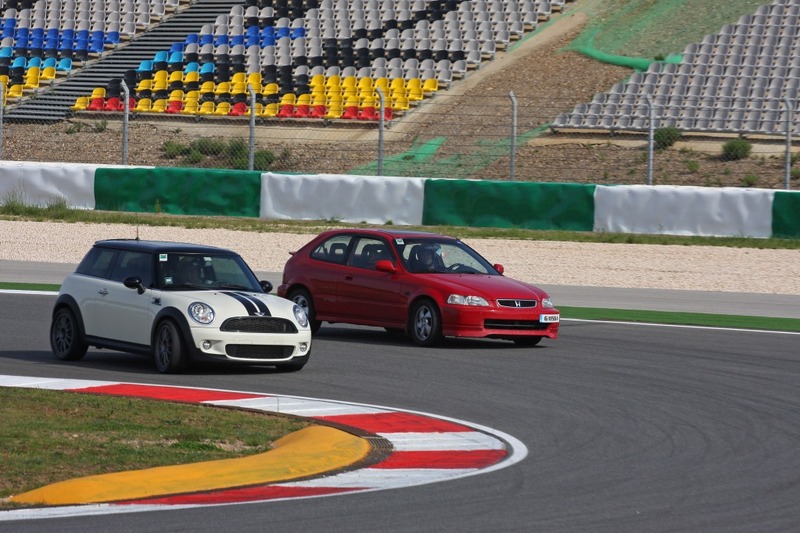 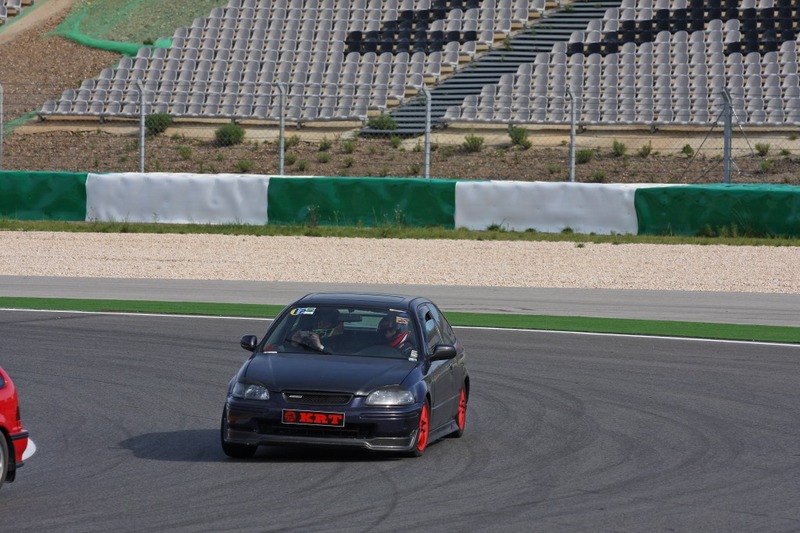 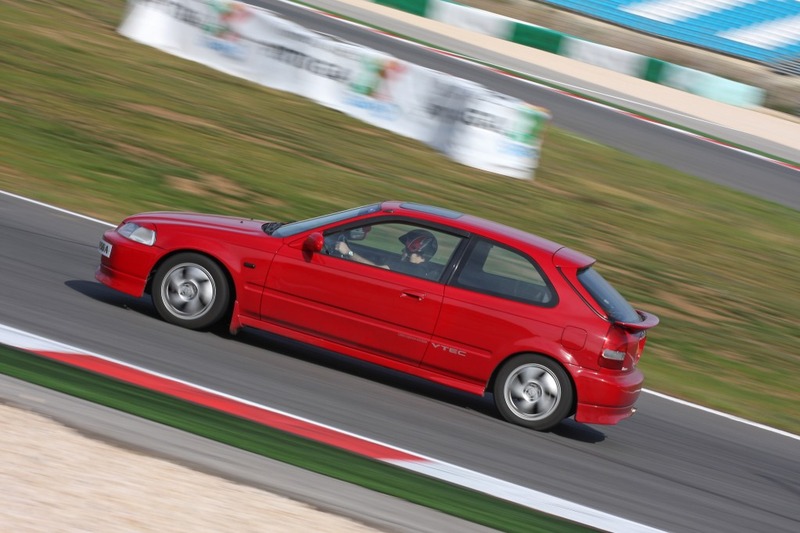 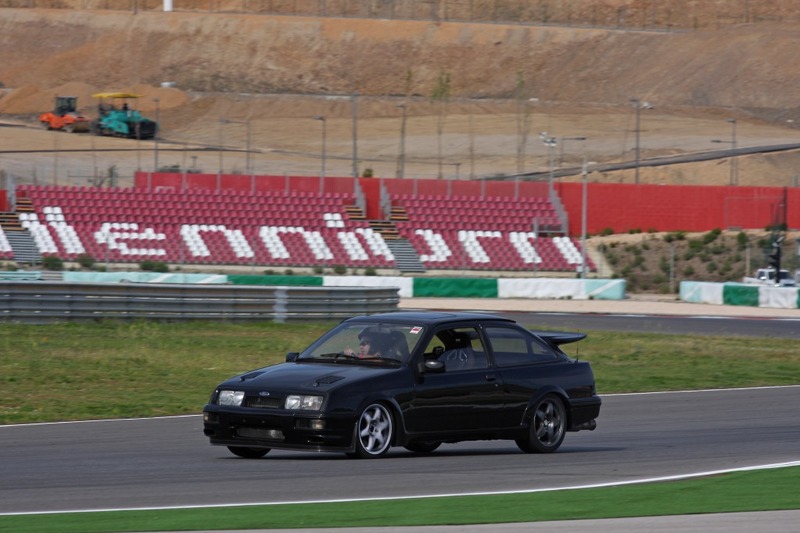 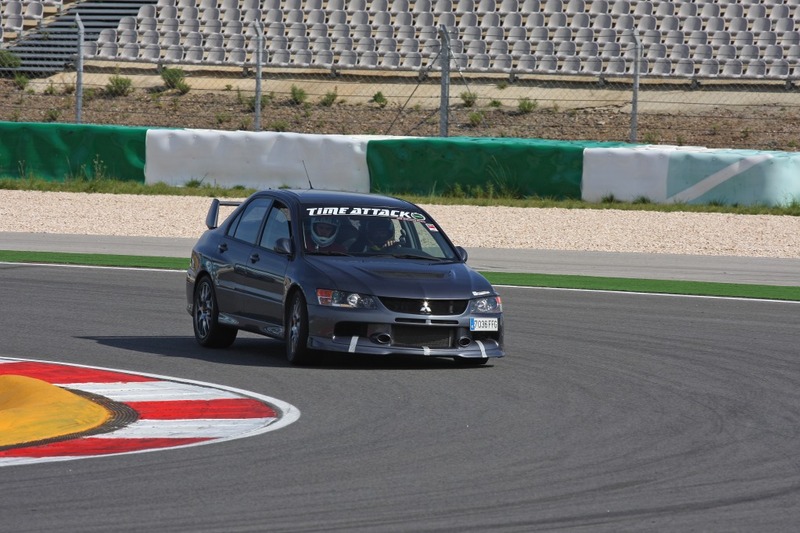 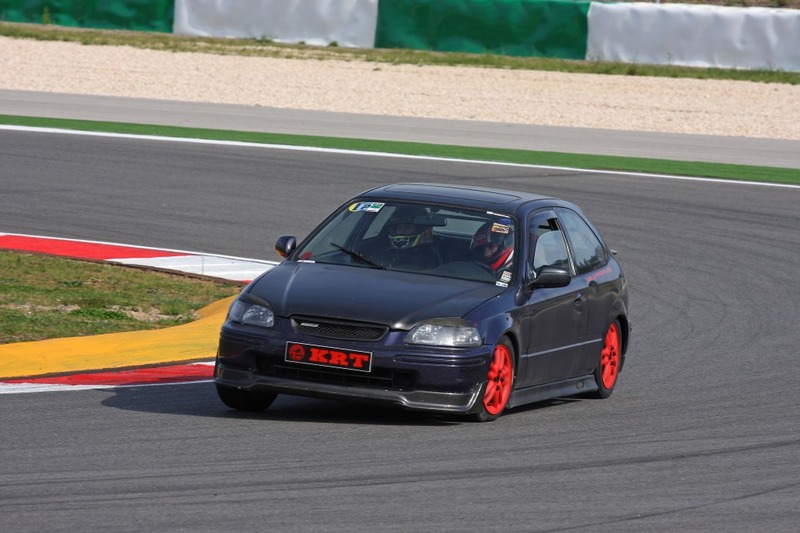 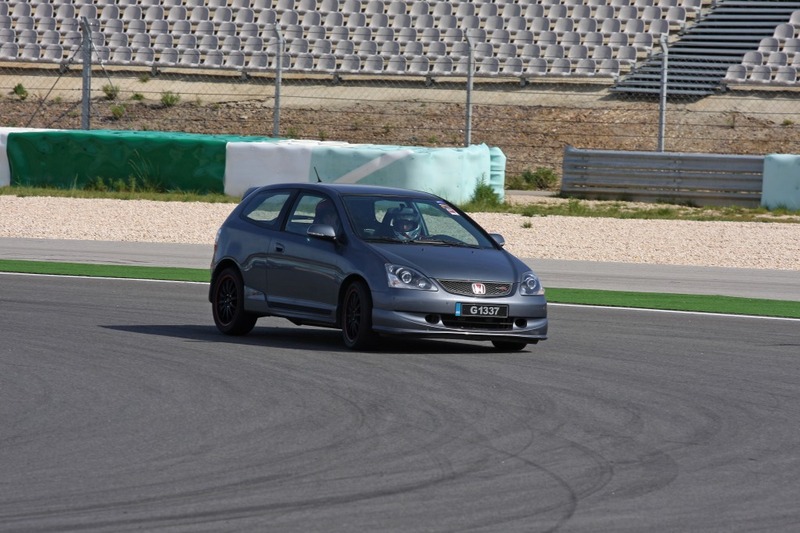 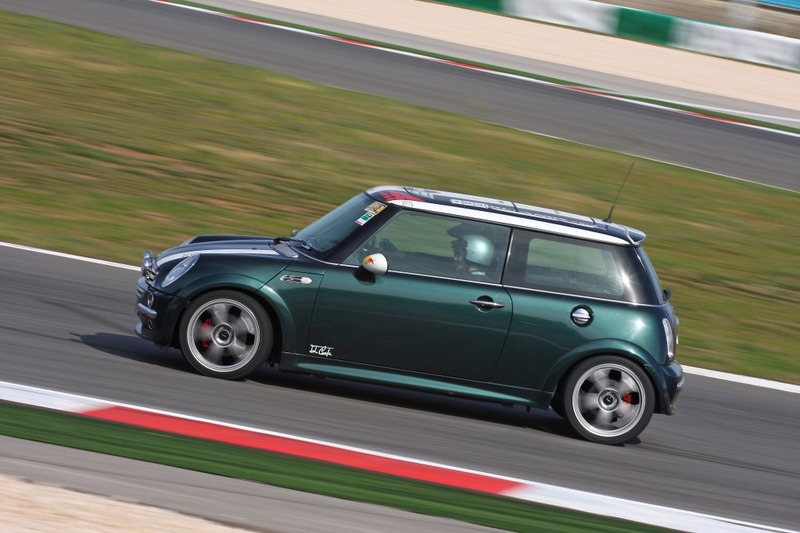 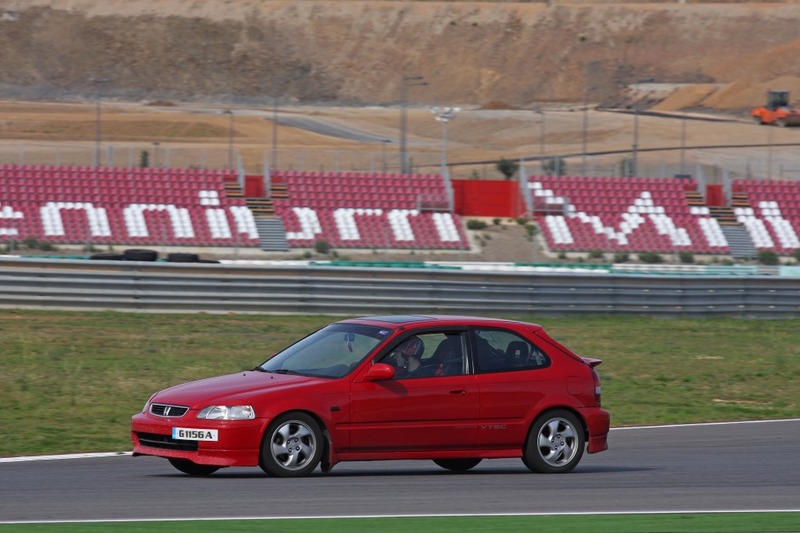 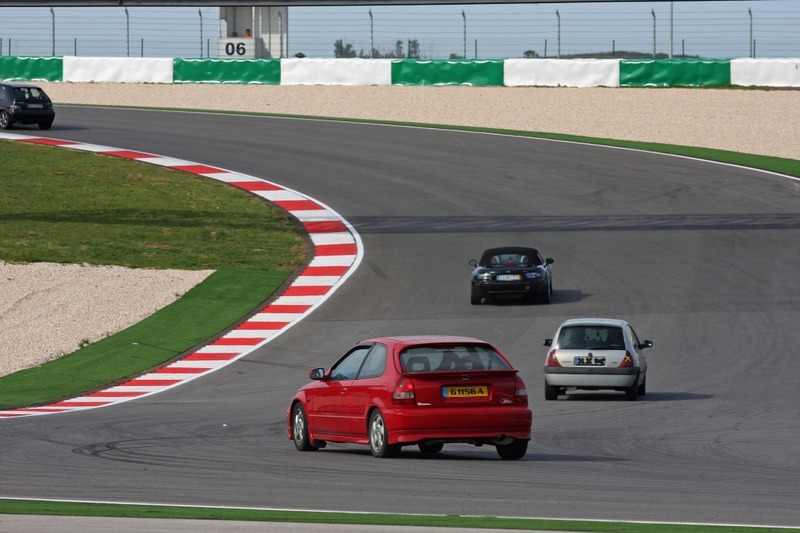 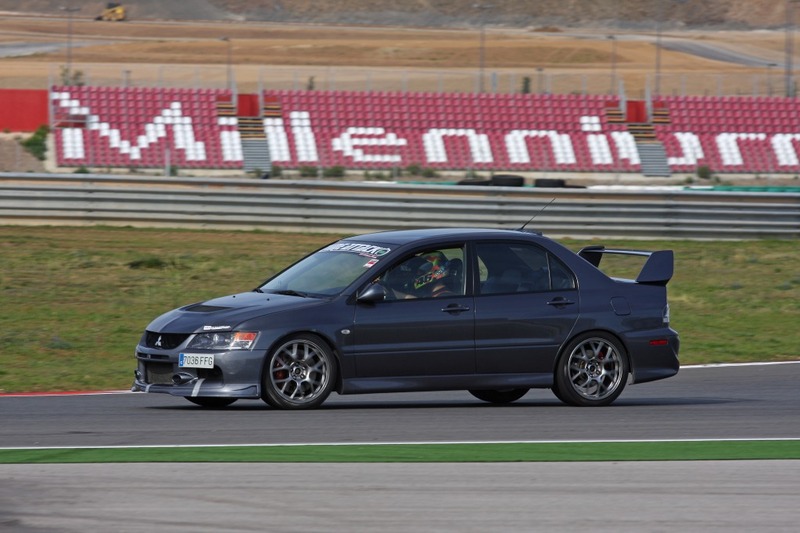 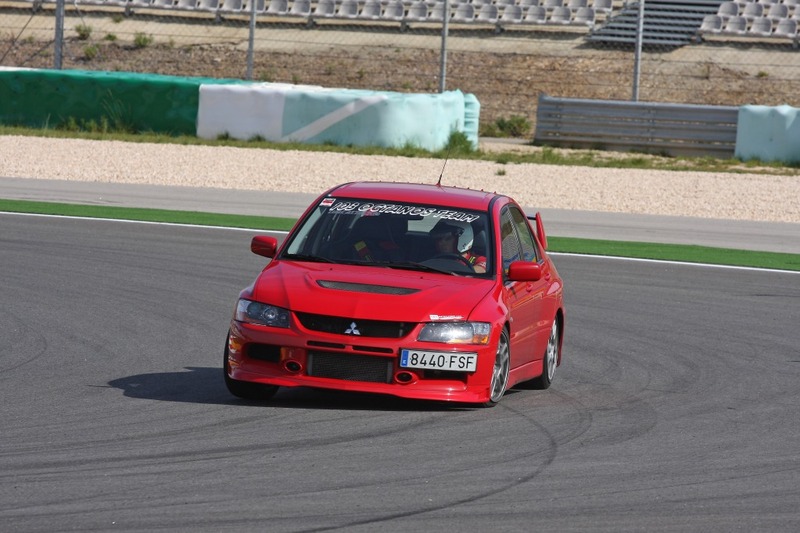 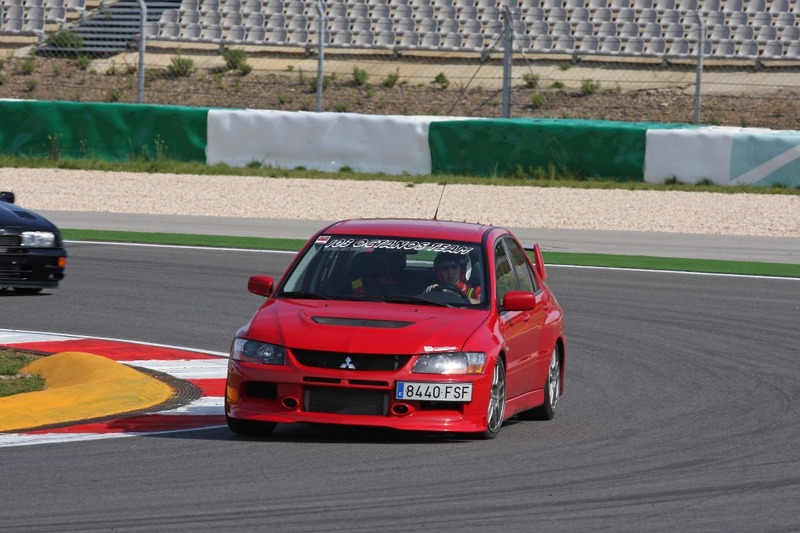 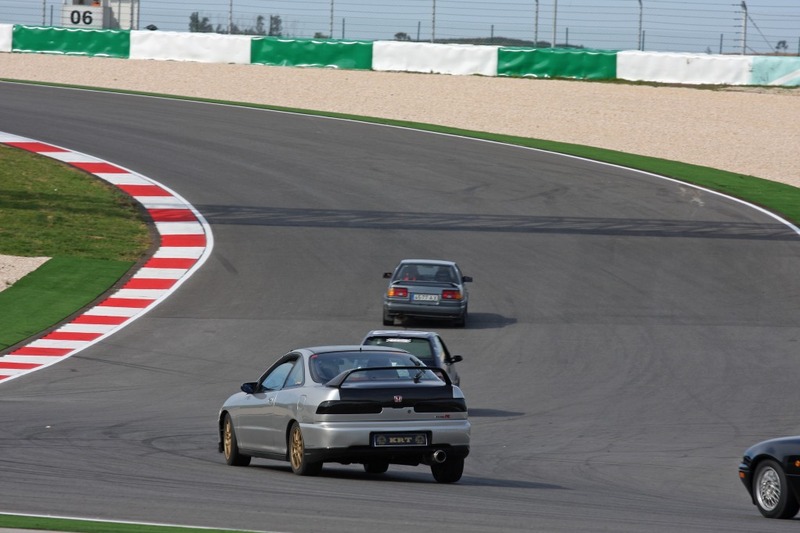 Autodromo Internacional Algarve in Portimao. 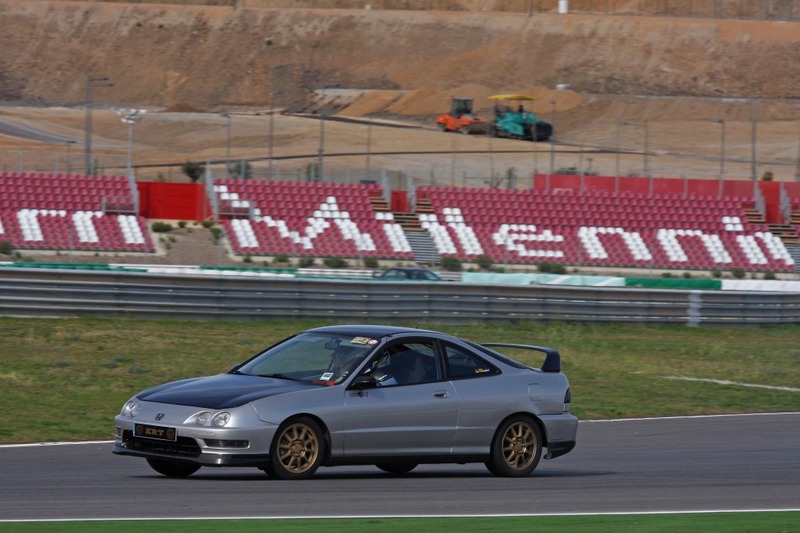 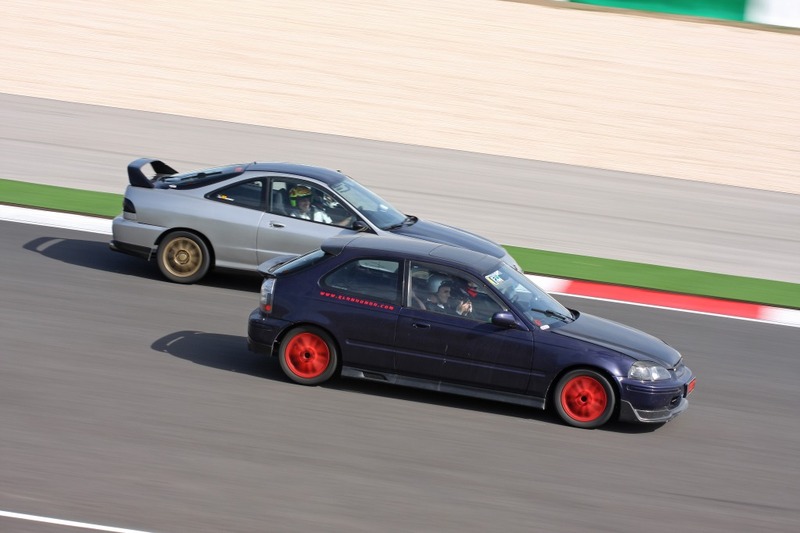 Trackday organised by the Track itself. 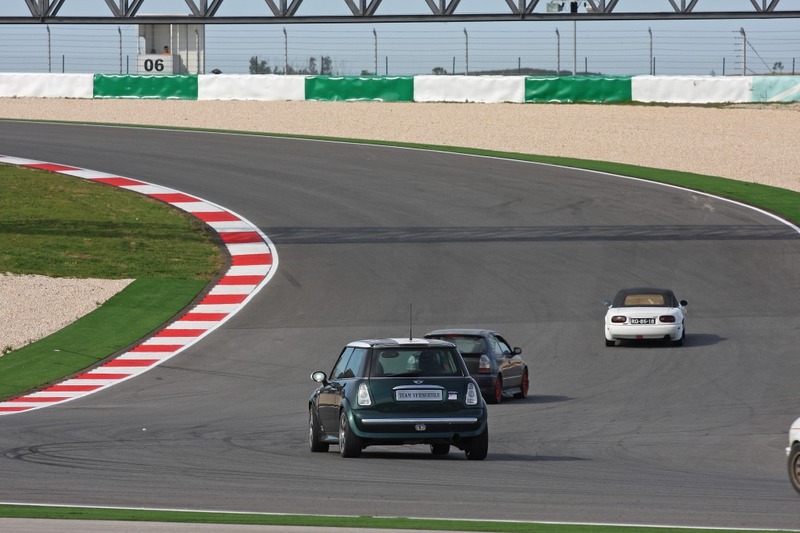 It was a very complete and exciting day as we rode between other enthusiasts and GTR’s , Ferrari’s and Porche’s from the tracks corporate events.